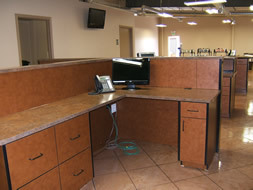 Welcome to R.J.'s Custom Cabinets LLC website, your source for unique high-quality commercial products. 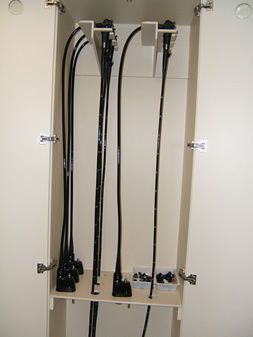 We have four distinct products; patient room convertible seating, endoscopy storage cabinets for Pentax and Fujinon scopes, auto dealership key box systems, and custom commercial casework. Please browse the products of your choice and feel free to call or email us with any questions. 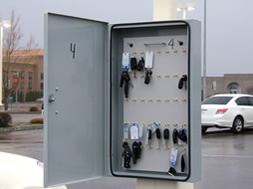 Thank you for considering our specialty products for your project!